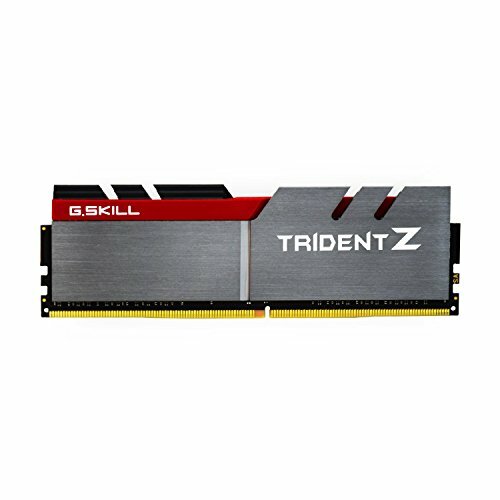 Wanted to pick memory that was on the supported list for the mother board. Its DDR4-3000 and I was able to enable the XMP option in the BIOS without issue. Not too much red so that was good also. MEMORY: It seems like a really good product. 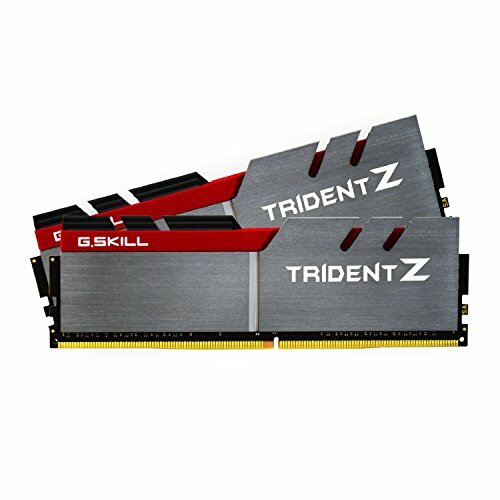 I kinda wish I had realized that there were RGB TridentZ coming out, but I still like the RAM. The paint goes really well with the red cable bar.